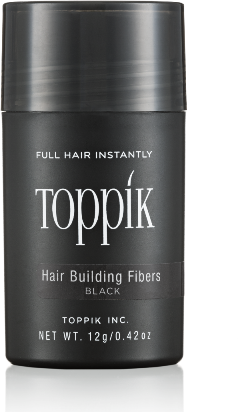 I cant begin to explain the difference it makes to my hair,so fills in the thinning areas. They say its amazing and i totally agree. My confidence when i go out with Toppik is 100%.